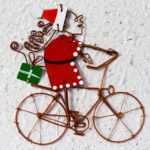 10 cycling Santa cards, handmade in Kenya from 100% recycled materials. 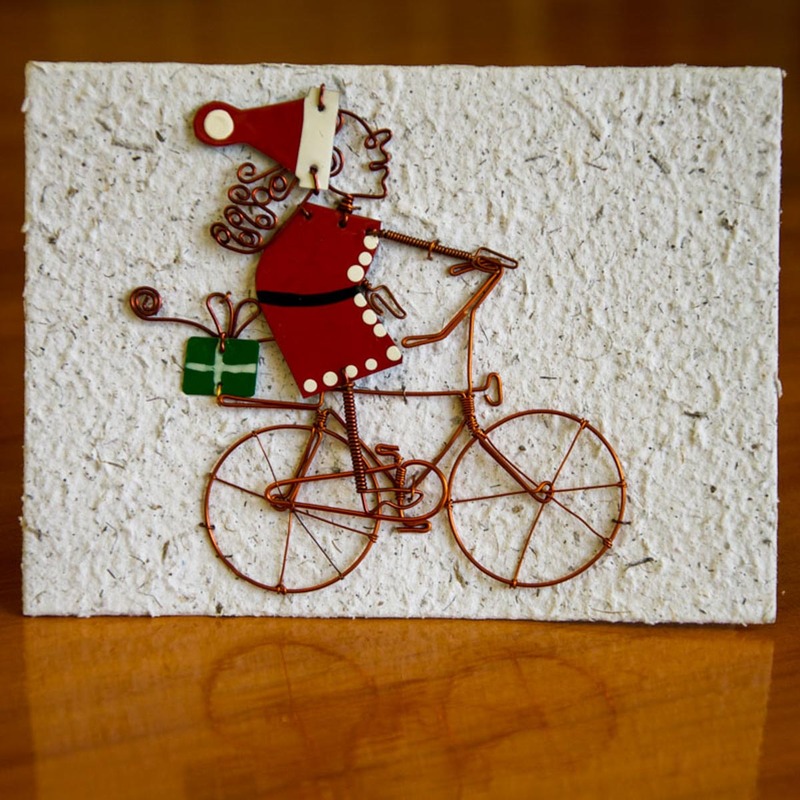 These bicycling Santa cards are handmade in Kenya by KWOSH group (the Kowil Womens and Orphans Self-Help Group), using only recycled materials. 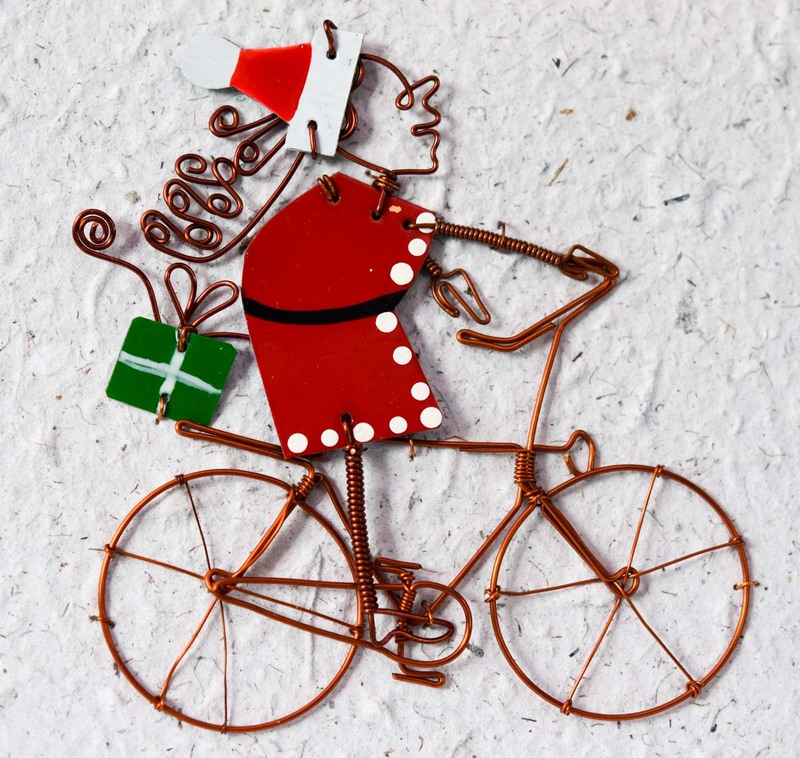 Each Santa card may vary slightly, due to the fact that everything is 100% handmade. 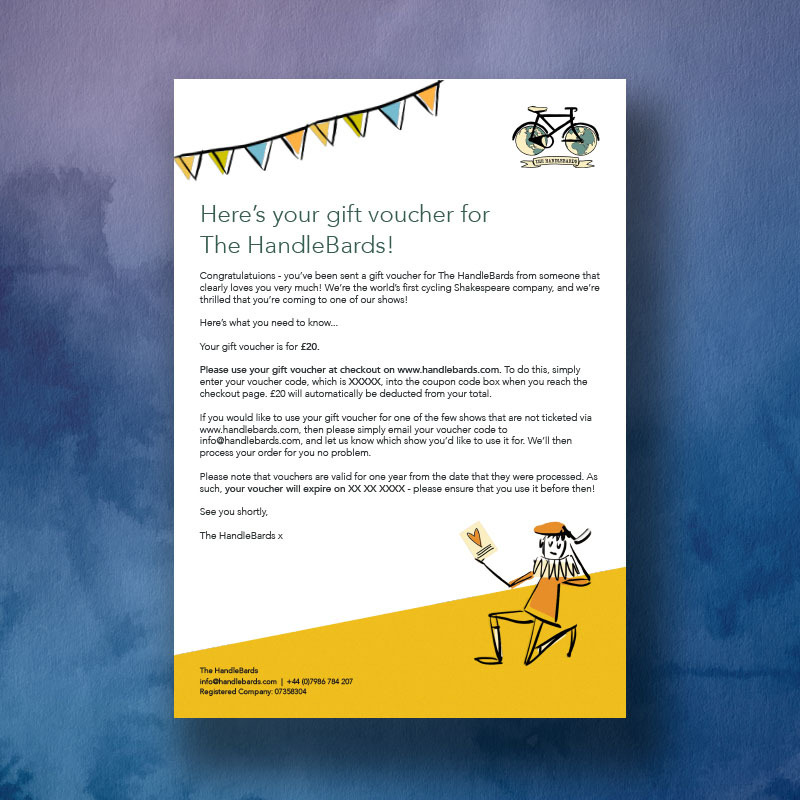 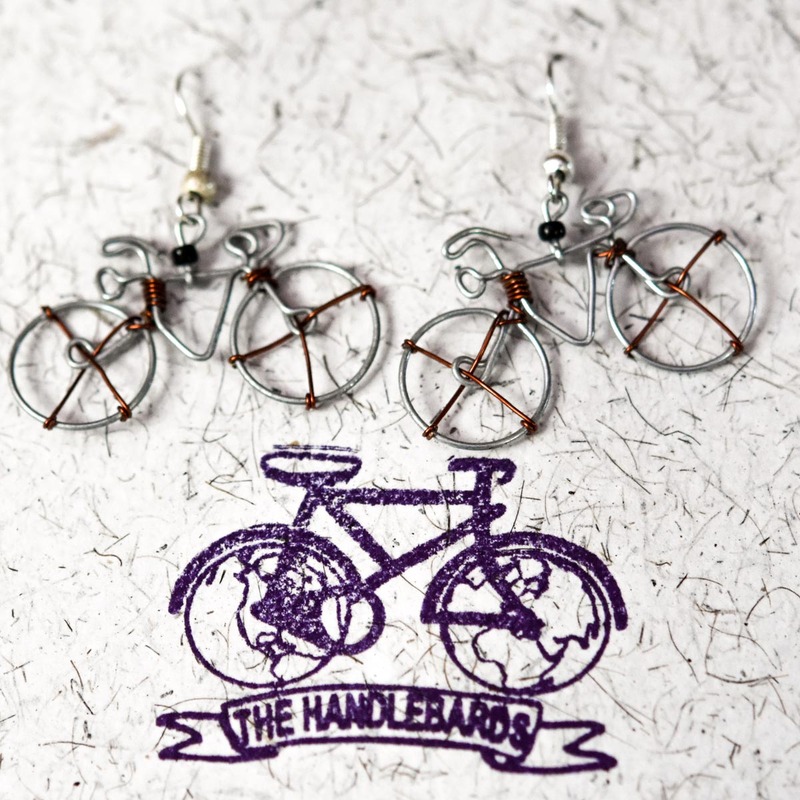 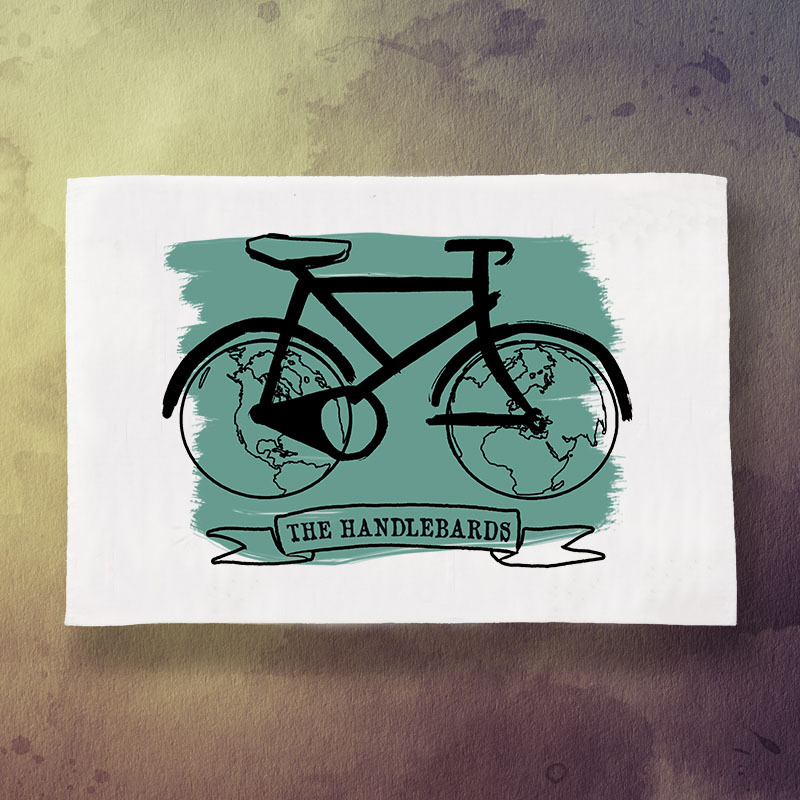 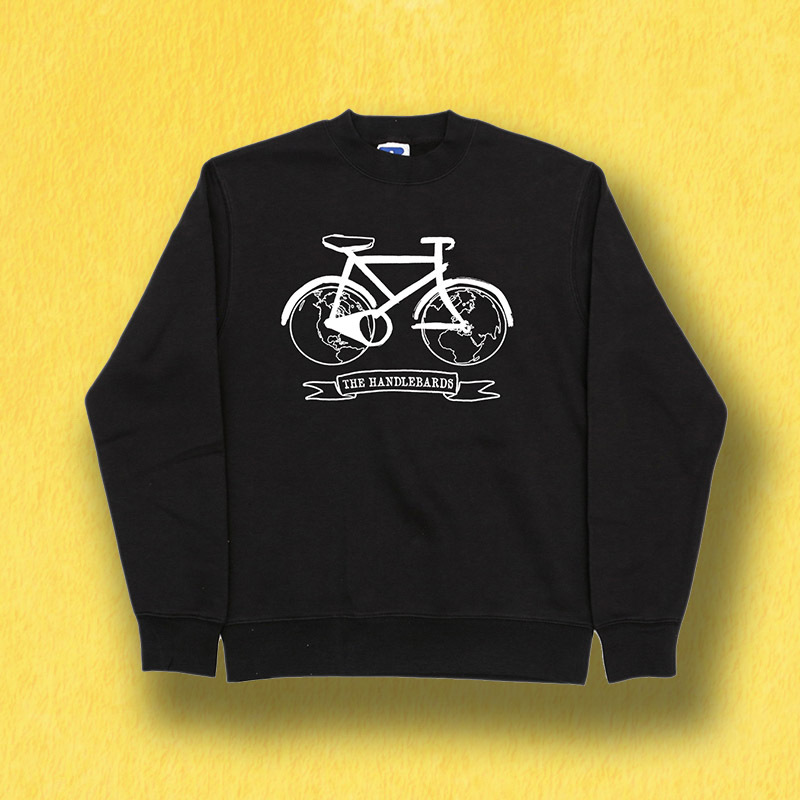 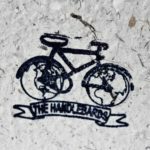 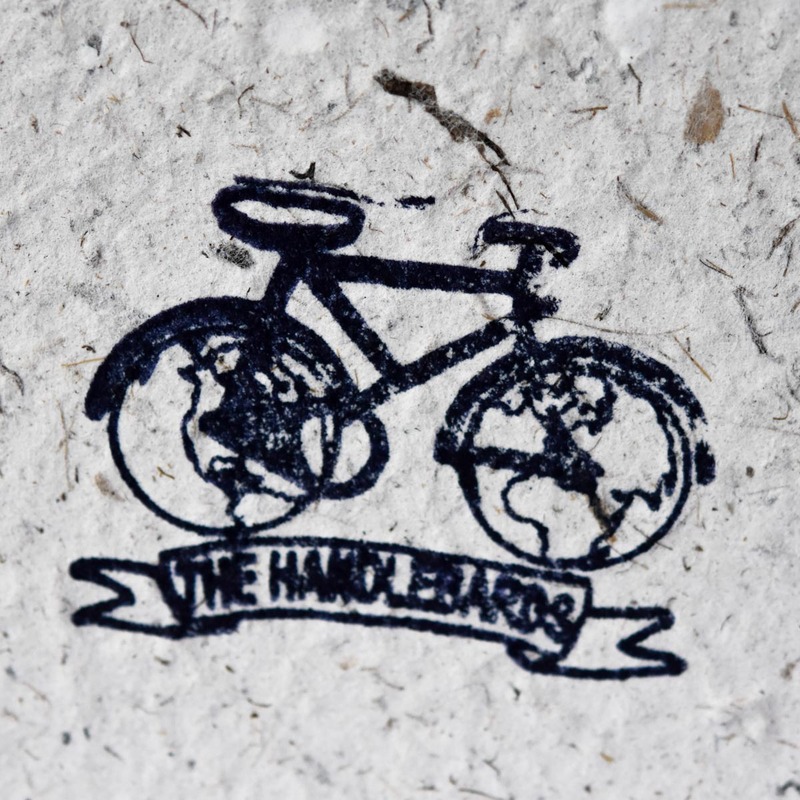 Cards also have a small HandleBards stamp on the back – so you know they’re authentic! 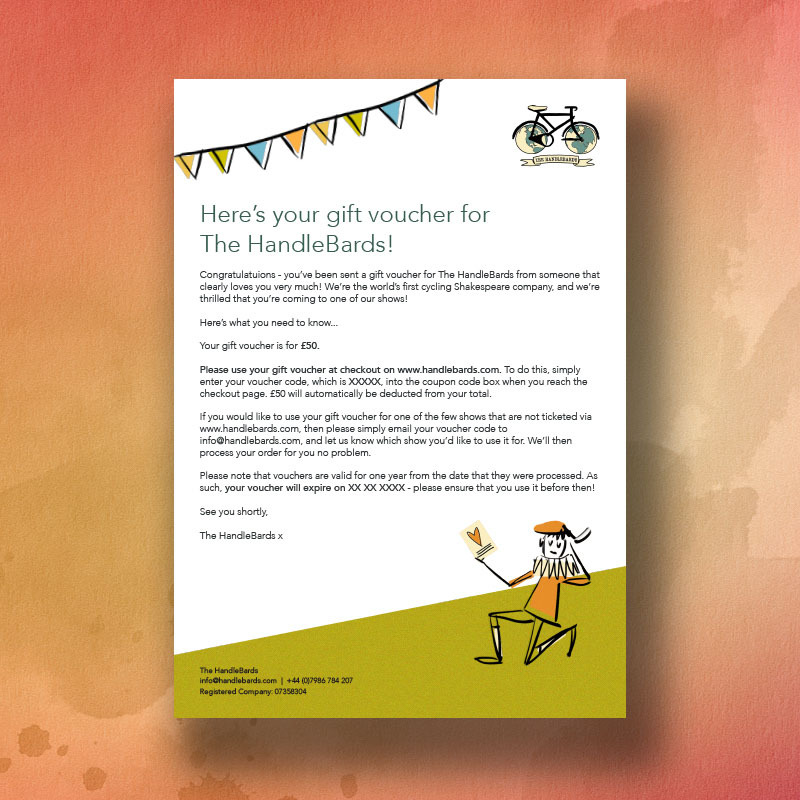 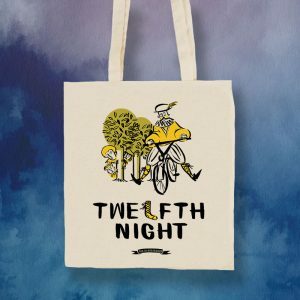 You’ll receive one package, containing 5 cards, shipped within 2 business days.